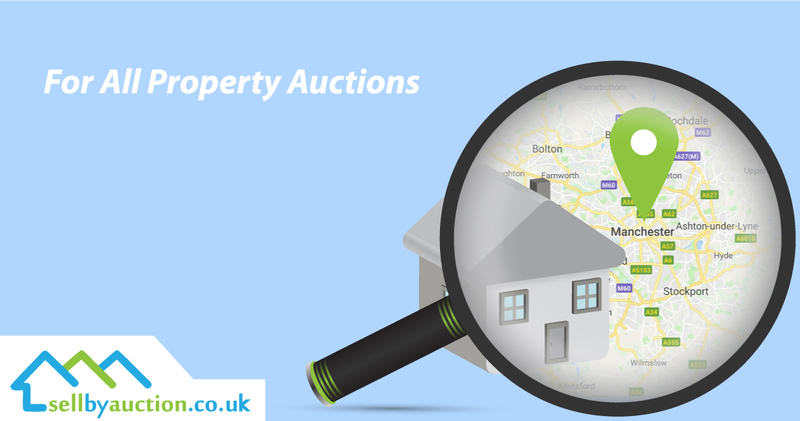 Manchester Property Auctions are probably the biggest outside of London UK. Sellers are attracted to our Manchester venue from all over England and Wales due in part to massive numbers of well-financed professionals keen to secure investment property. Actors, sporting heroes and celebrities are often seen bidding at Manchester Auctions. Competition for attractive properties is very intense. 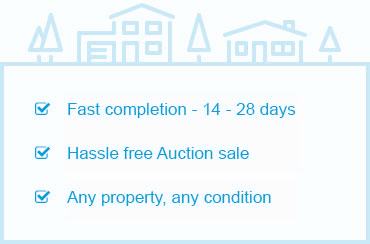 We see properties sell for more in our auctions than the previous asking price through local estate agents. Clients tell us we have secured a sale price above all previous offers received through the local estate agents. Even better, where previous sales have fallen through after a chain collapse, not only do we sell with an instant legally binding exchange of contracts, but we also achieve a higher sale price for our valued client, hence the attractiveness of sale by auction – best price and secure sale. You can review our latest sold prices below. What is in Demand at Auctions? Any residential or commercial property that requires modernisation, renovation or refurbishment. All property types that produce a rental income and more over land or development sites with or without planning permission, all are in high demand like this Bolton terraced house we sold at auction. Auctioneers traditionally demand an upfront fee; this can be problematic for some sellers particularly those who are selling for financial reasons. You’d be pleased to know that our terms are results driven, we only charge a fee on successful sale and therefore can offer a no entry fee listing on a no sale no fee basis. In-house conveyancing solicitors provide a free legal pack on a no sale no fee basis too, although you can instruct any lawyer of your choice, though knowing that our expert team is here to assist you is a bonus. Buyers are encouraged to make offers early; so you have the option to accept and exchange contracts immediately. Our Auctioneers advice will assist you in making the best decision, simply call us 0800 302 9441 and arrange your auction appraisal.